**Elaborate, jazz-wise electronic beat craft** "Having last appeared on Five Easy Pieces in 2012 with the Eclosure EP, Kuku is the long- awaited new release from London-based producer Dario Rojo Guerra also known as Flako. 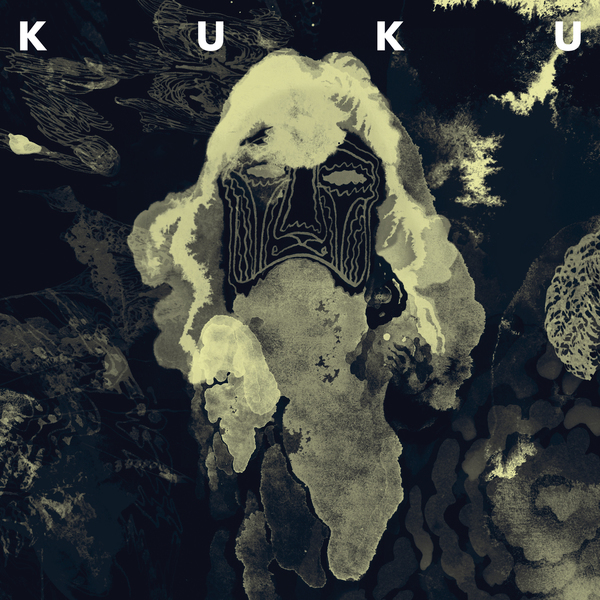 Following two collaborations with Fatima on her Eglo Records debut album Yellow Memories, Kuku is both Guerra’s first solo release in two years and the first single to be taken from his forthcoming debut album, Natureboy. 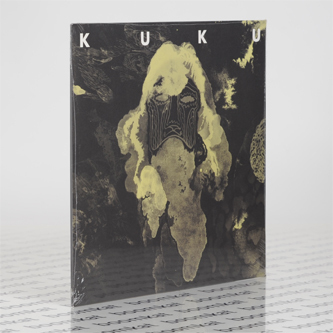 Featuring two tracks from Natureboy and two productions exclusive to this release, Kuku sees him continue to build on the uncanny natural world created on Eclosure, with a mixture of recorded instrumentation, synthesizers and vocals exploring the theme of balance key to Natureboy."